Sole Distributor of the "MIDEA" brand of electrical home appliances products. 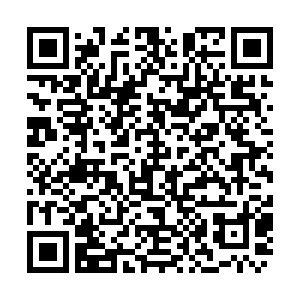 We invite suitably qualified candidates to join us. 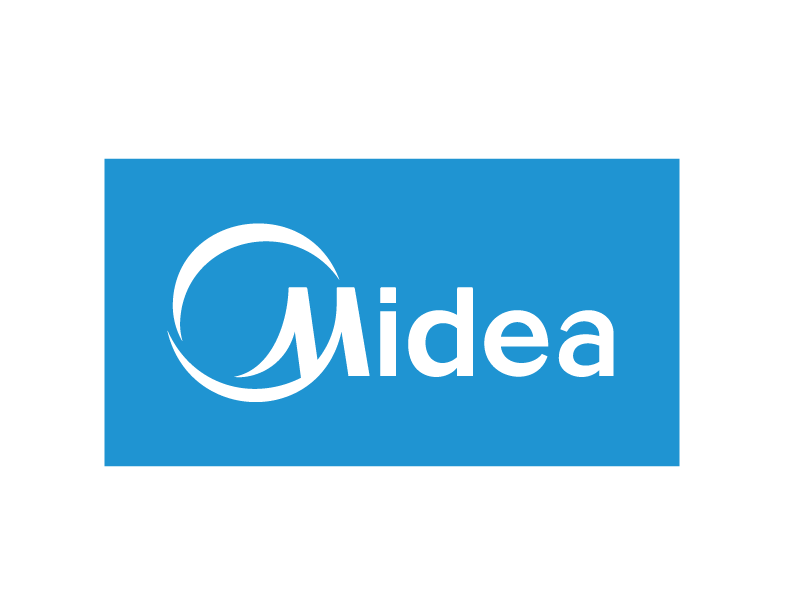 Product & service distributors of "MIDEA" brands of home appliances such as washing machines, freezers, small appliances (rice cooker, induction cooker, microwave etc) & air-conditioners.